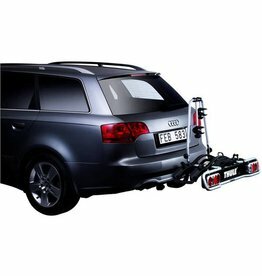 As much as you’d probably love riding your bike everywhere, there are times when you’ll need to transport it to your destination. 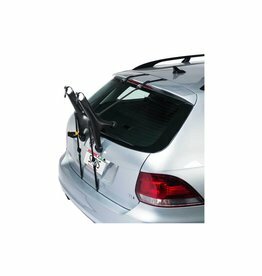 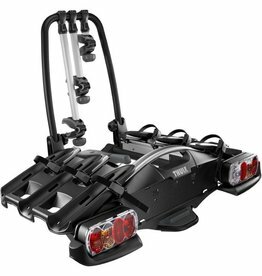 A bike carrier rack is a necessity for riders who take their bikes to races, distant mountain trails or on holiday. 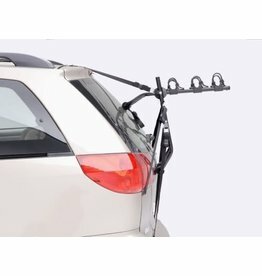 If you’re looking for a sturdy, dependable bike rack for car use, you’ve come to the right place.